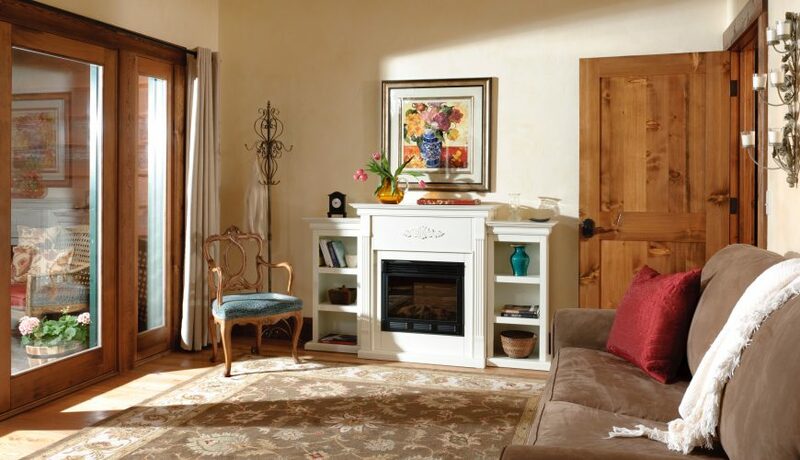 This delightful, whimsical two room suite radiates the joy of life, as it is filled with a sense of hope, love, and peace. It features original watercolors by renowned artist, Lynette Howe. The attention to detail will cause you to feel like the creator Himself is renewing your soul. 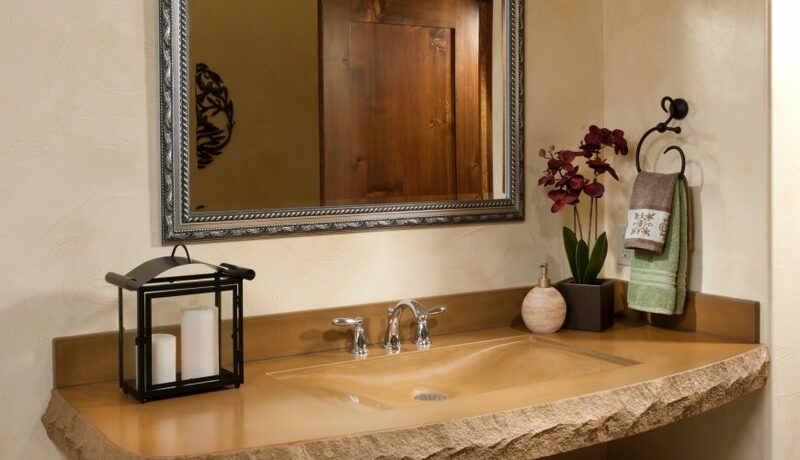 You will feel pampered as you spend time in the double soaker tub. 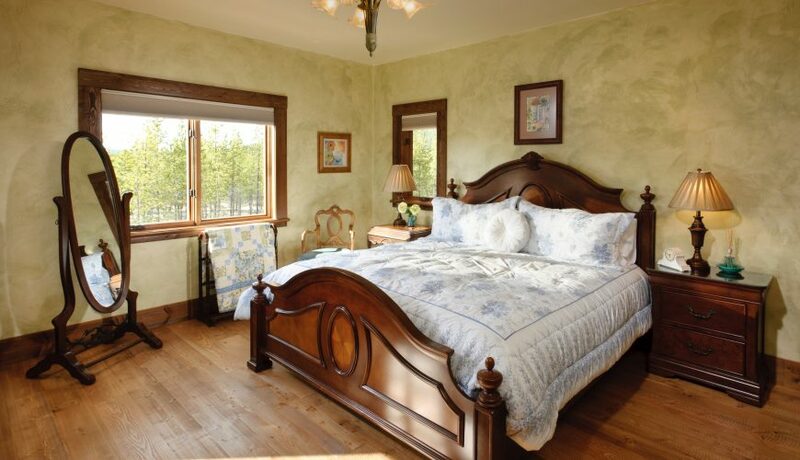 This suite offers a king size bed with plush sheets along with a full size pull out sleeper couch, and a mini-fridge. Comfortably sleeps four people. For a full list of the room accommodations please reference the original rooms & rates page. June 14th – September 14th $285. 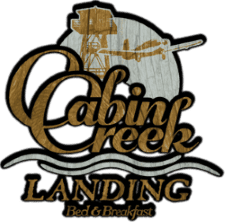 1771 Bitterroot Dr. Marion, MT 59925 U.S.A.
© Cabin Creek Landing Bed & Breakfast 2018. All rights reserved.